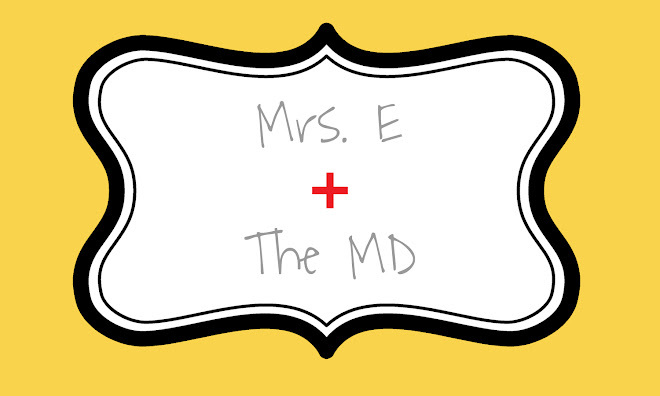 Mrs. E and the MD: Changes! Well, as you can see, I have been making some changes around here. This yellow color is my new favorite color, so that's why you see so much of it. I am also giving the blog a new name, as I hope to talk more about Noelle and share more of her sweetness. Things are still kind of under construction, so bear with me. I've got some posts saved up, so check back often as they become available! Noelle's First Trip to the Zoo!